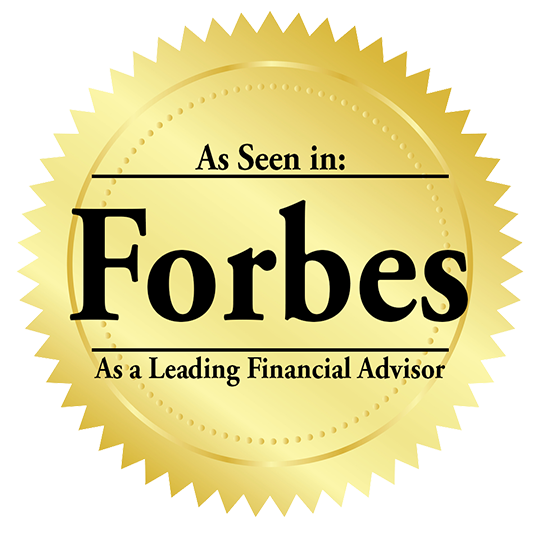 At Jones & Associates Premier Financial Solutions, we believe no two investors are alike. In order to help each client meet their financial goals, we take a personalized approach to investing. Our advice and recommendations are tailored to our clients’ investment goals, desired return objectives, risk tolerance, time horizon, and income needs. The Color of Money Risk Analysis assesses your financial picture and provides a roadmap to your risk preferences. The output is a proprietary Color of Money score. This short, interactive analysis is the first step on the road to retirement. Our investment process centers around the client. We base our recommendations on a personalized approach, using multiple investment strategies. We offer a variety of solutions to satisfy your current and future insurance needs. The proper insurance coverage should work like any other asset in your Financial Blueprint. It’s not always about how much money you can make; it’s about how much money you can keep. There are strategies that may help you keep more of what you earn. Many of the most costly mistakes can be avoided with a little planning. The proper legal advice may help ensure your plan functions as desired and provide peace of mind. Ever wish you had an owner's manual to help you plan for retirement? 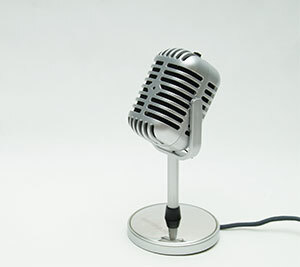 We invite you to listen in our educational videos and learn more about some of the services and products provided at Jones & Associates Premier Financial Solutions. Schedule your no cost Strategy Session today! 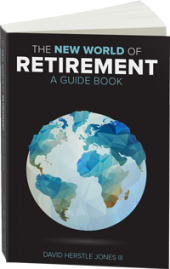 Schedule your complimentary no cost/obligation strategy session today and receive your own copy of the New World of Retirement, a guide book. Fill out the form and submit.